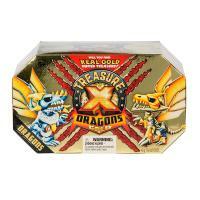 The search for real gold dipped treasure continues with Treasure X: Quest For Dragons Gold - Dragon Pack! 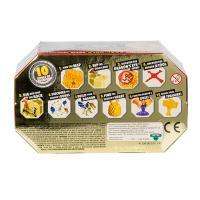 Search for REAL Gold dipped treasure through 10 levels of adventure! 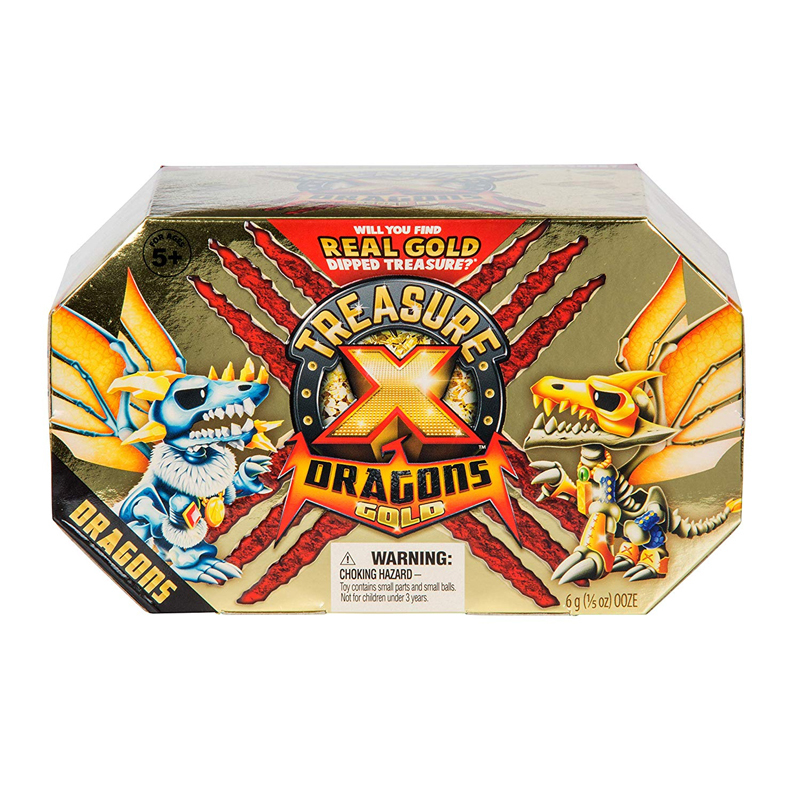 Treasure X is the ultimate surprise-reveal collectible with a multi layered reveal process, cool figures, and the chance to find REAL treasure! Rip, Dig and Ooze to reveal the layers and discover the secrets hidden within! Use the Dragon's Eye to reveal the secrets on the map. 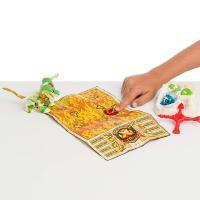 Dig, discover and build incredible Dragons. Find the Dragon's Heart and pour out the ooze to discover the treasure within. Will you find real gold dipped treasure? 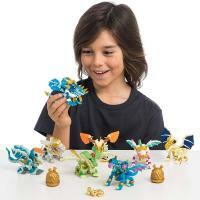 There are 8 Dragons to find and collect! 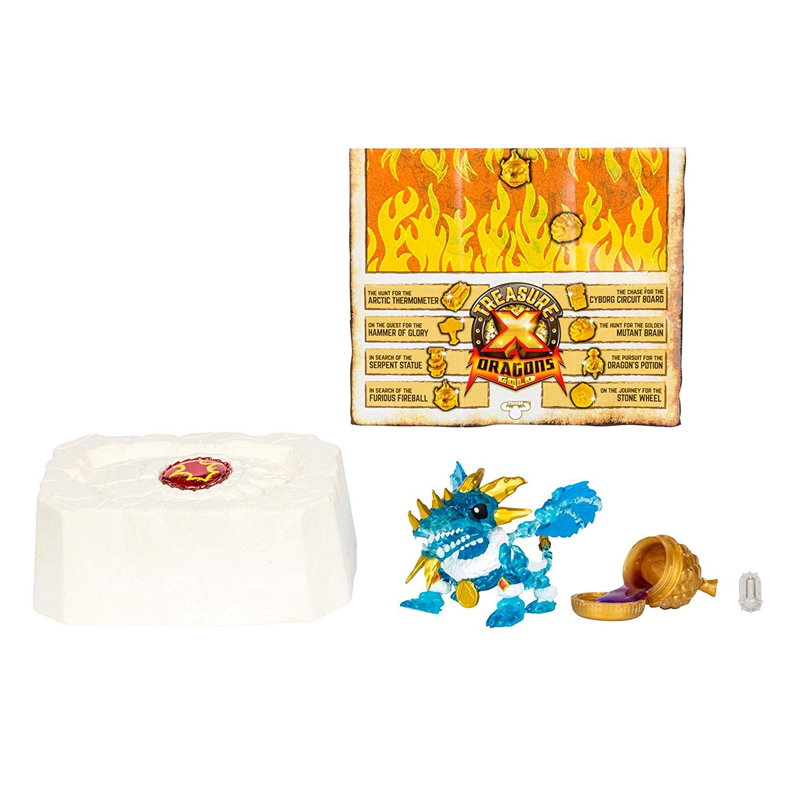 Plus all new treasure to find AND reusable ooze!